Honor, the global brand under Huawei today announced at the MWC that it will launch the Honor 6 Plus smartphone and a range of other 4G devices in India soon. It recently announced that it will launch the Honor 6 Plus in the UK in partnership with Three UK. Honor devices that were launched in India back in October 2014 on Flipkart received overwhelming response from the customers. 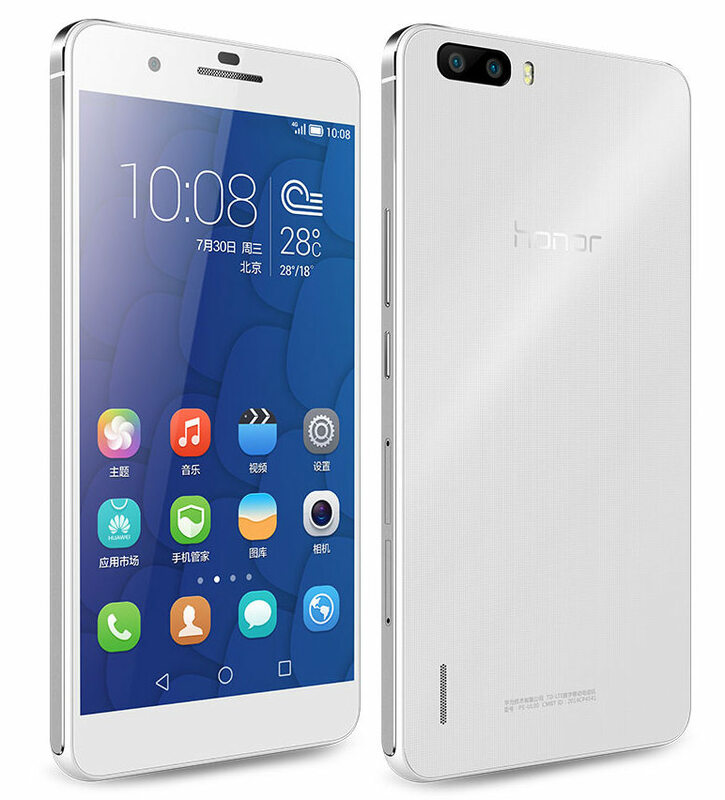 The success of Honor products like Honor 3C and Honor 6 has reinforced its commitment, said the company. Huawei recently appointed Zhao Ming as the CEO of the Honor business who was the Vice President of Huawei’s Western Europe Region. Honor was launched last year in Western Europe and the success in these markets has made us optimistic. We have already entered 57 global markets only in 6 months and plan to invest considerably to develop global markets and India as these are very important market for us. With the launch of 4G in India, we are sure that we will be able to increase our market share by introducing affordable 4G smart phones in India. Our differential lies in our quality, our ability to innovate and each of our products is a result of extensive research and development. We are expecting that the Honor6 plus to take the market by storm. The Honor 6 Plus would launch in India in late March along with other products.